I was reading through some blogs the other day and someone (I can’t remember who) mentioned lilac water. Right away we had to try. Evie loves flavouring water and is always experimenting, some are good. Others, well are just plain weird. Weirdness happens in the kitchen when you are 9! 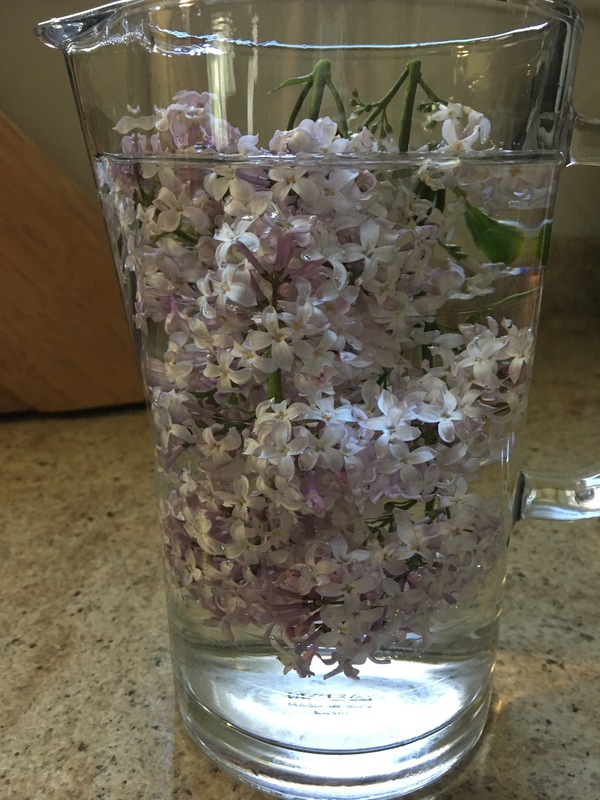 Our lilac trees were in full bloom so off we went to cut some. Basically we cut some blooms and washed them gently in cool water, there are no pesticides, but we wanted to get rid of any dust or bugs. ONLY use blooms that you know are pesticide free. Take one jug of fresh cool water. 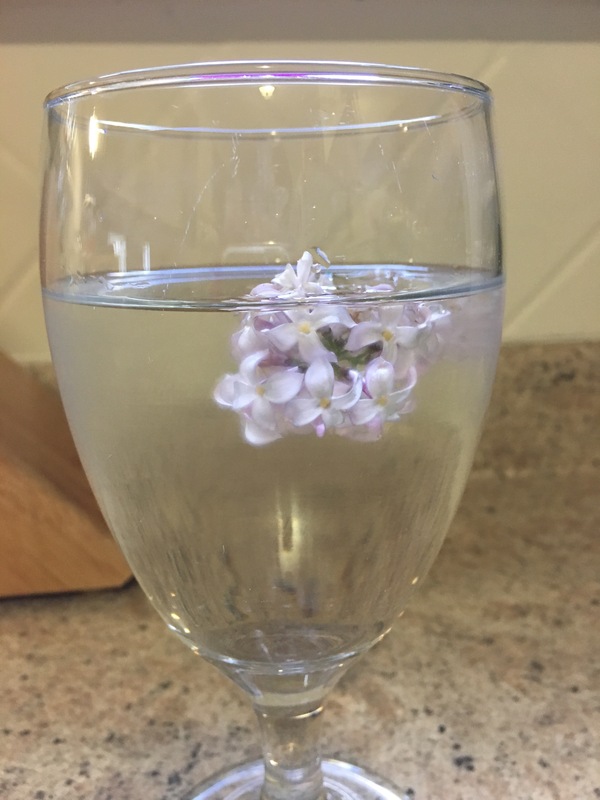 Place lilac blooms in the water and place in refrigerator until cold, a few hours. 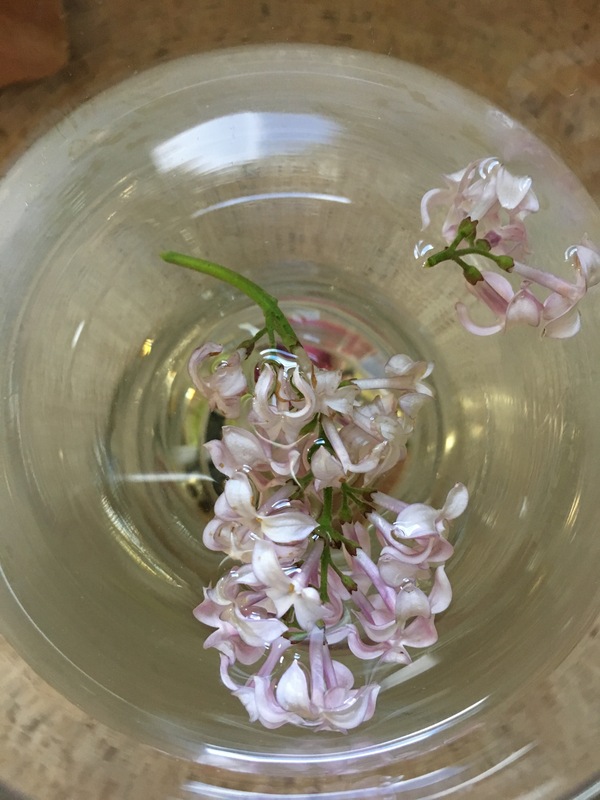 The water takes on a slight scent and flavour of the lilac. It was nice. And look how pretty that is. It would be beautiful at a wedding shower or baby shower, or tea. I know sounds a little weird right? Wrong it is sooo good! You have to try it! I found the recipe in Canadian Living magazine and since their recipes are always good we had to try it. 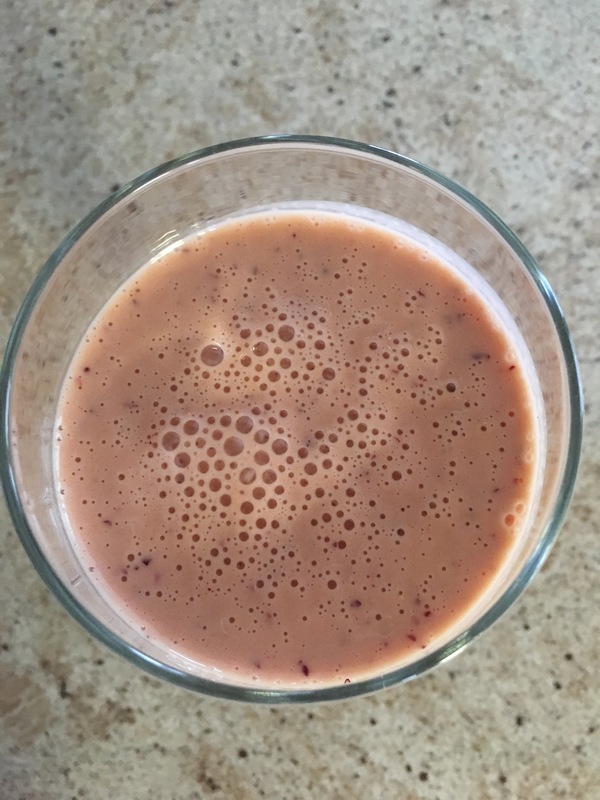 Simply put into nutribullet or other blender, 1 frozen banana, 2 peeled segmented clementines, 1/4 cup frozen cranberries, 1 cup of plain Balkan (I used Greek, that is all I had), 2tbsp honey and 1/4 tsp turmeric and blend. I saw this “Lemonade with a Twist” recipe on Kouzounas Kitchen and I just happened to have lemons and limes in the fridge and an abundance of mint in the garden. I had to make it to go with our Canada Day dinner. 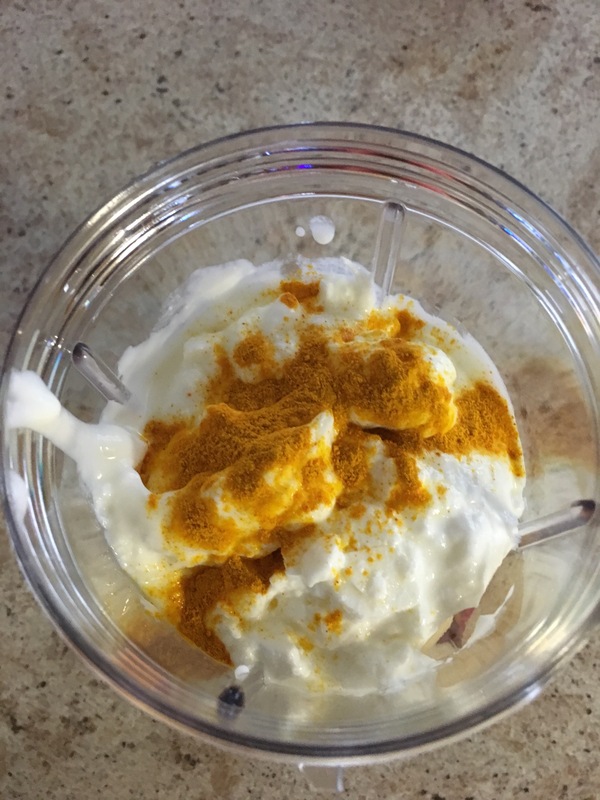 I adapted the recipe slightly as she used ginger and she also used the peel on the citrus, stop by her blog if you would like the original recipe….there are also a lot of other wonderful greek and mediterranean recipes there as well. 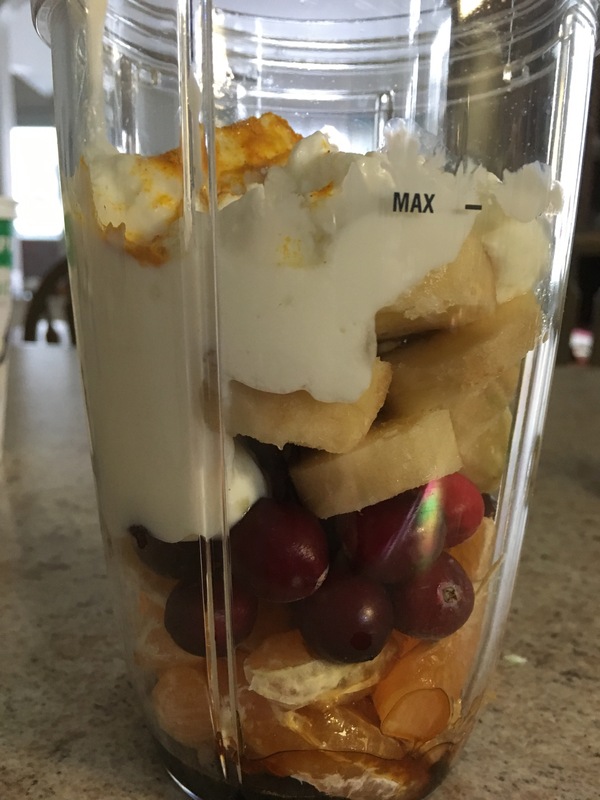 I didn’t have ginger so I left that out and I cut the peel off the citrus but then I added a few pieces of each type back to blend. I also used superfine sugar (also known as caster sugar) because it dissolves well in drinks. The lemonade was delicious and I have added it to my old fashioned real handwritten recipe book so I always have it. 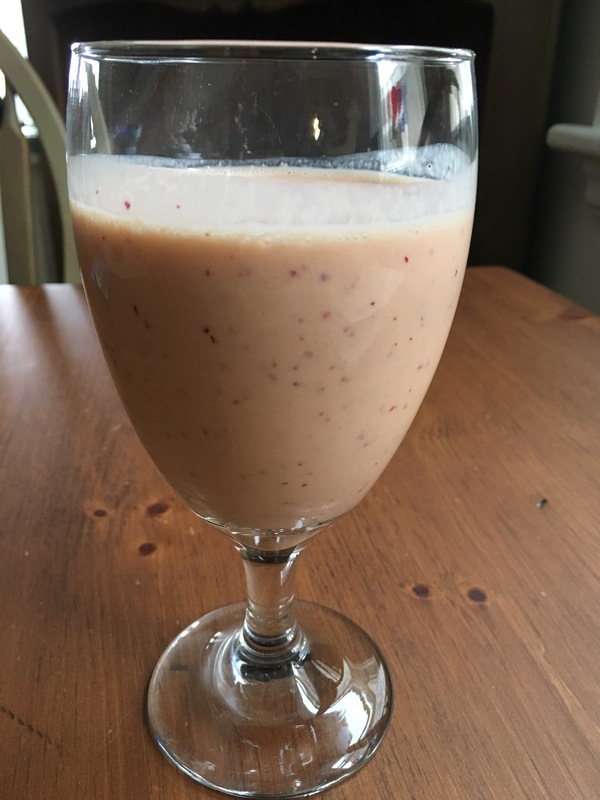 I don’t have a large blender to I used my NutriBullet (I love it). 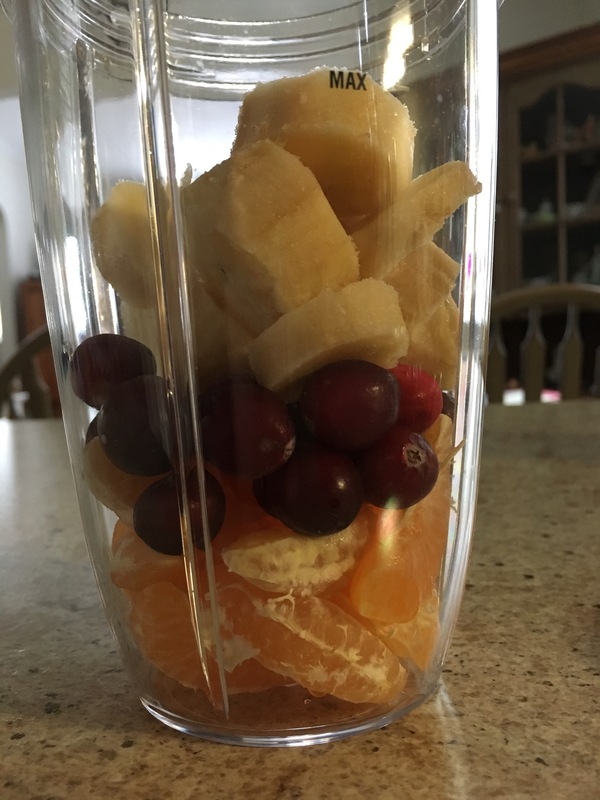 I added the citrus, a bit of the peel, and sugar to the NutriBullet with about 2 cups of the water as that was all l that could fit in the largest canister. I blended that and strained the juice out into a large jug (discarding the pulp and peely bits), then I added the remaining 6 cups of water to the jug as well and gave it a stir. Then I threw in a few mint leaves and placed in the refrigerator to chill. We thought it was a really great lemonade because it was tart, but just sweet enough to be delicious. 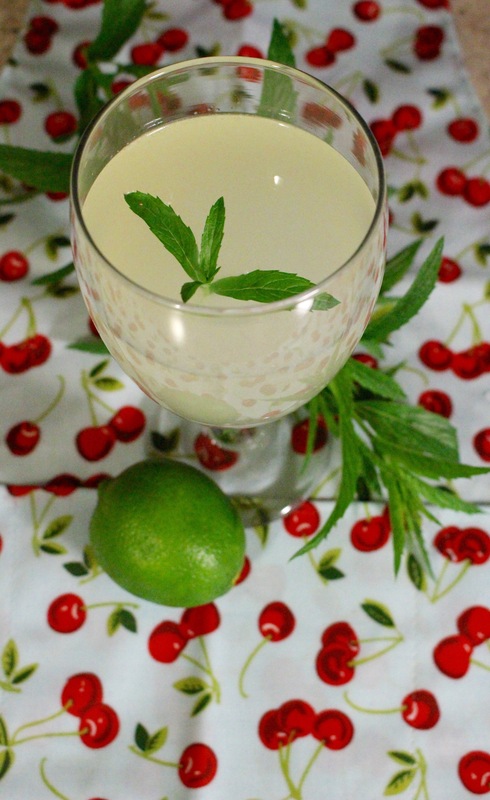 We will definitely be making this a regular summer drink.